Adjacent to the Solomon River Valley, Webster State Park offers a prairie setting of rolling hills and spacious skies. Visitors often see mule and white-tail deer, wild turkeys, bobwhite quail, pheasants, and many wildflowers hidden among the mosaic of prairie grasses. 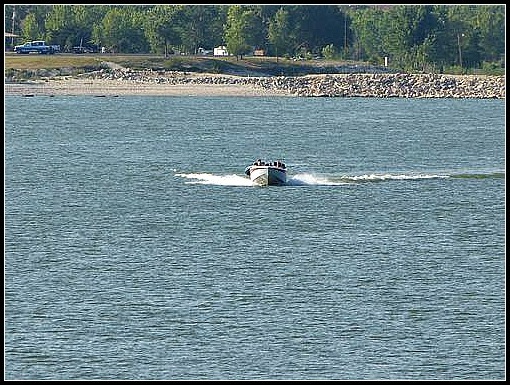 The 3,700 acres of open water offer great fishing in Webster Reservoir. With over 70 utility campsites and over 100 primitive sites, campers can find the perfect setting for their overnight visits to the park. Playgrounds, volleyball court, horseshoe pits, swimming beach and a nature trail offer opportunities for diverse recreational pursuits. 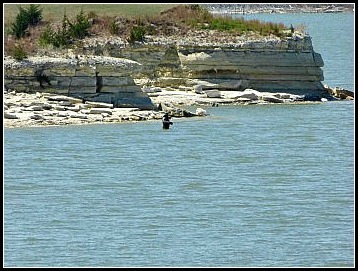 A cabin was added to the north side of the lake in recent years that allows for weekday and weekend rentals. Construction of Webster Dam began in November, 1952, in response to the need to stabilize agriculture by storing destructive flood waters for irrigation. The rolled earthfill dam rises 107 feet above the stream bed and about 154 feet above the lowest foundation point. About 8,145,000 cubic yards of earth embankment and rock facing and over 45,000 cubic yards of concrete were used in construction of the dam, spillway and outlet works. There are many excellent fishing spots at Webster Lake. Come and find yours! Pitch a tent, set up your camper, or just enjoy a barbecue in any of the beautiful camping areas, and take in the beauty of Webster Lake!